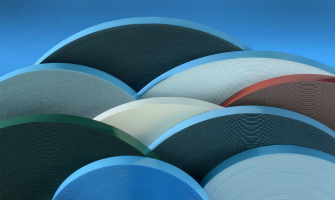 Saint-Gobain Performance Plastics Tape Solutions offers solutions for bonding, protection and insulation to the automotive, aerospace, energy, construction, electronics, medical and general industry sectors. Supported by global research and development centers and advanced polymer technology expertise, the Foams & Tapes business creates innovative solutions that enhance performance in the most extreme environments. For additional information on our Tape Solutions business visit our website.